There's only a few more weeks till the New Year. 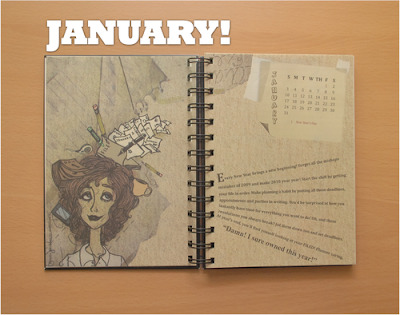 Time to hunt for the perfect planner for 2010! 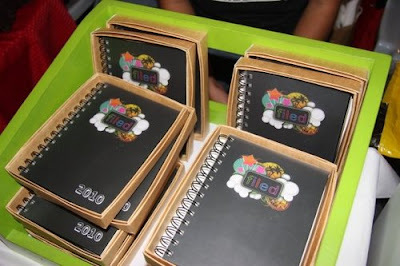 The good news is there's no need for stylish guys and gals to look any further with these cool and compact FILED! planners. I just got my FILED! planner today and it looks even better than the product shots. It's incredibly light and small enough to fit in my purse at 5x7 inches. 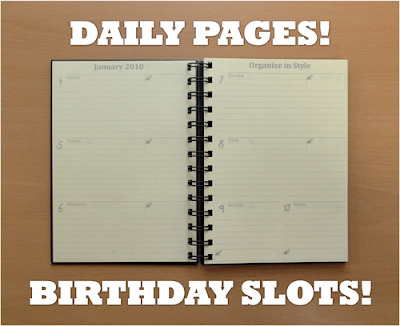 For the daily pages, there are three days per page, plus birthday slots to keep you from forgetting all those important dates! I also love the illustrations that lend an artsy vibe. I'm a big Post-it junkie, so this special Post-it page is perfect for me. 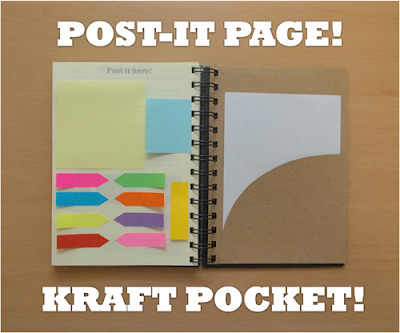 The kraft pocket also comes in handy for pieces of paper like notes and receipts. The quality is also really good, with a hardbound cover and hard plastic covers on both sides. It's a steal at 400 pesos! 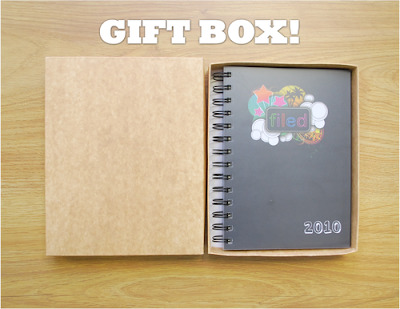 Log on to the FILED! website to place your orders now! 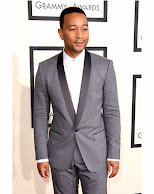 Get Ready for the Holiday RUSS!